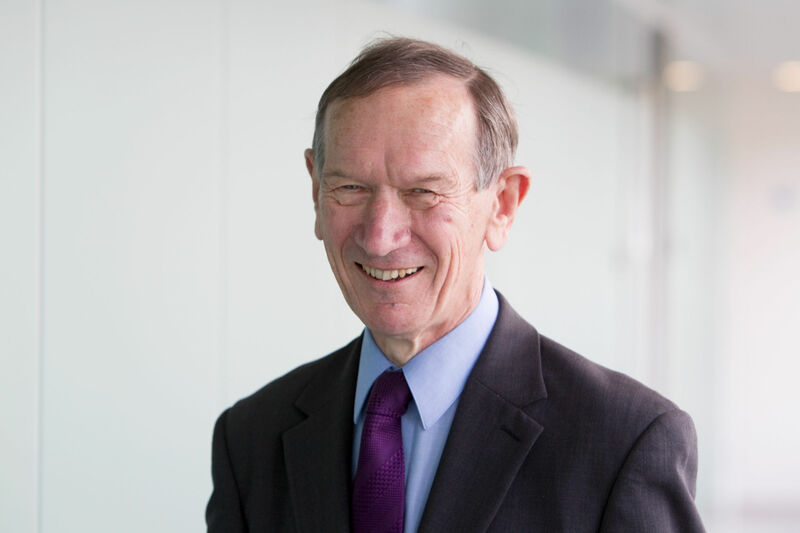 It is with great regret and sadness that Ultra announces the death of its founder and President, Professor Martin Lowson. After a distinguished career in rocketry and helicopter design, Martin started Ultra in 1995 to solve the question of why so few people use public transport. With some of his students from Bristol University and help from other colleagues, he began an 18 year journey to take Personal Rapid Transit (PRT) from idea to reality. 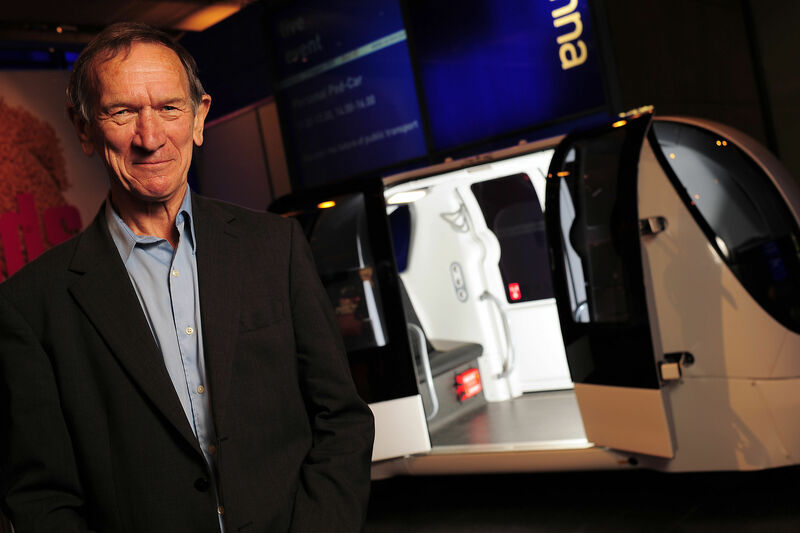 Martin’s tireless energy and tenacity saw him build a team of talented people that started by building Europe’s first PRT track in Cardiff in 2000, then went on to sell the world’s first commercial and airport based PRT system to Heathrow Airport in 2005. The Heathrow system went live in 2011 and for the last 2 years has been carrying paying passengers to great commercial and passenger acclaim. Latterly in his role as President, Martin has been involved in work with stakeholders in Bristol to study the feasibility of a PRT system around the Temple Meads station and new enterprise zone. Martin has also been Ultra’s key point of contact with ATRA and specifically the ATRA Industry Group. Martin leaves his wife Ann, daughter Sarah and son Jonathan. Our thoughts go out to them all at this time.